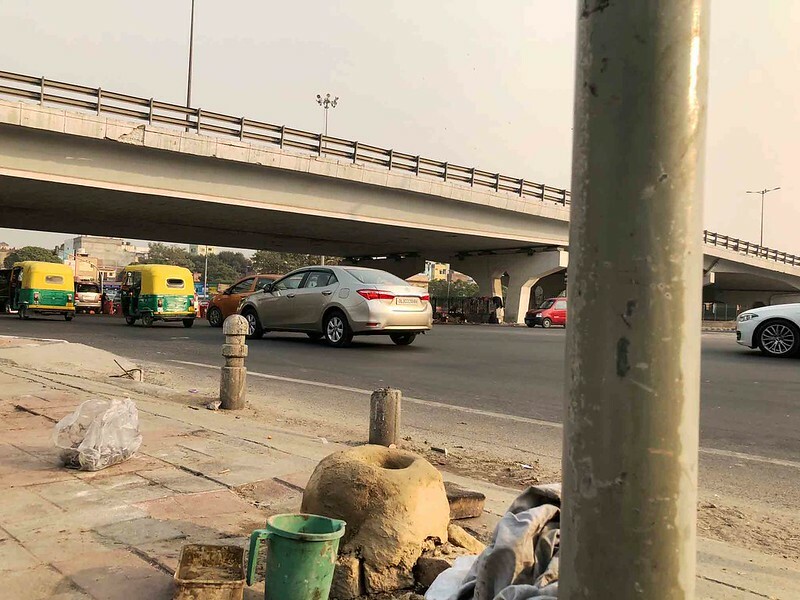 The other day, The Delhi Walla ran into Somwar Kumar encamped on the pavement in central Delhi. He’d just eaten his homemade lunch. 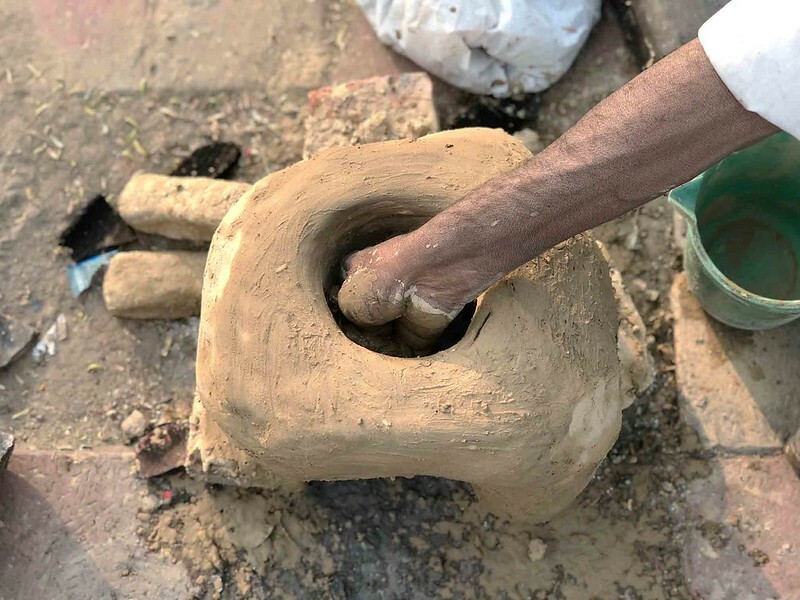 He had cooked aloo gobhi and roti in a chulha (earthen stove) that he built just yesterday — the sort of stove you find in villages across India. I enquire about his profession. He shrugs his shoulders, eyes cast downwards. 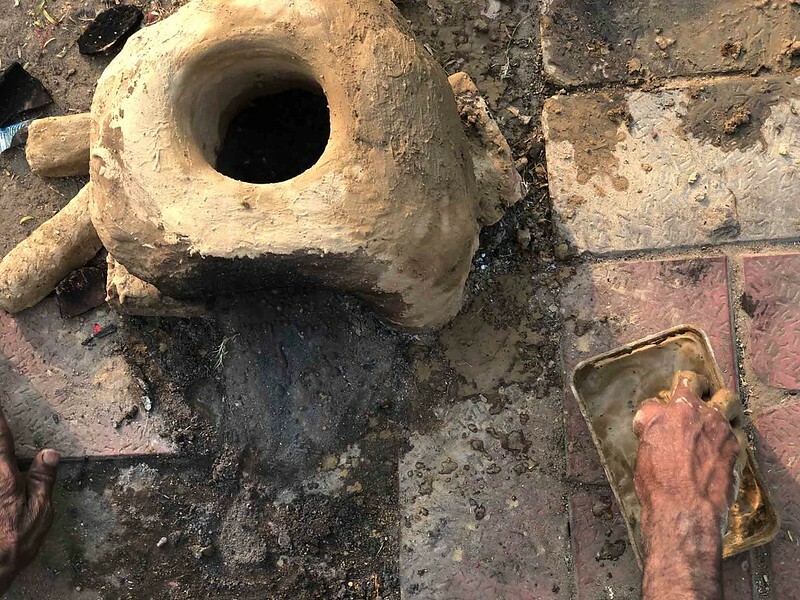 He slaps mud paste into the stove, which is how you clean it. 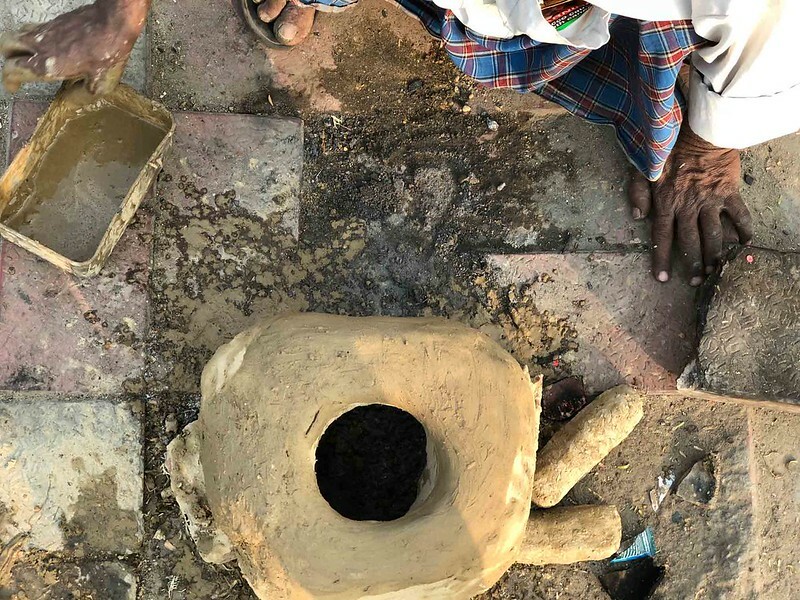 “I built this chulha just yesterday, and it took one whole night for the mud to dry,” he explains. 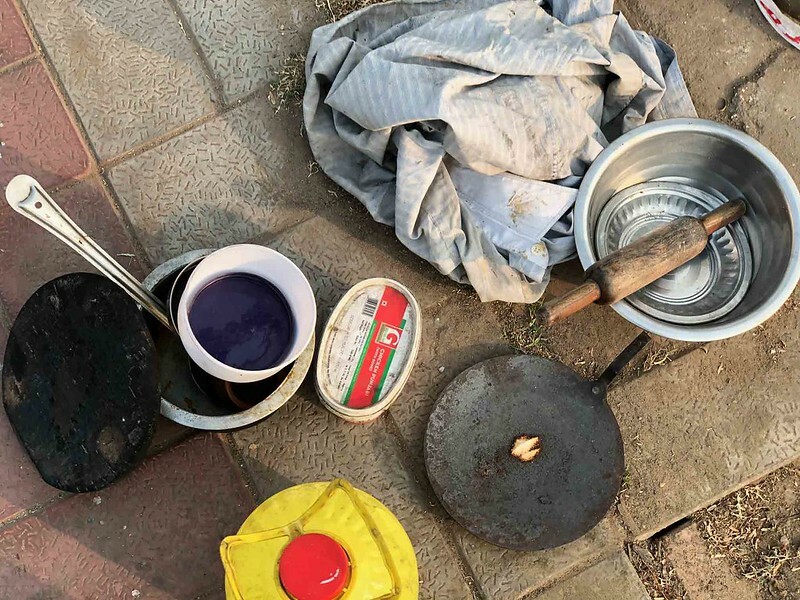 The mud and twigs for fuel are gathered in a nearby park, where Mr Kumar and others were living until recently. Authorities forced them all to evacuate, and they scattered their separate ways. Presumably, they have now settled down somewhere and constructed new chulhas. 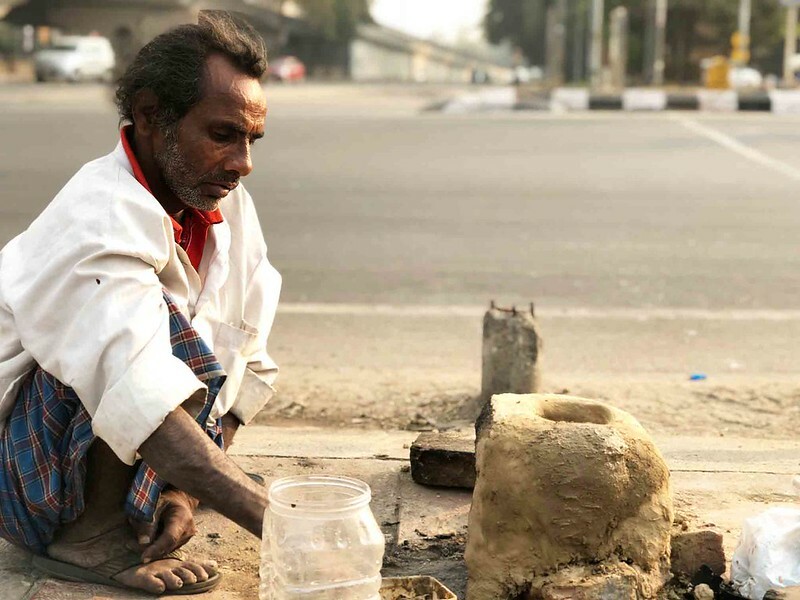 Cars zoom past, but Mr Kumar intently focuses on the task at hand, adding more mud to the paste with his bare hands. 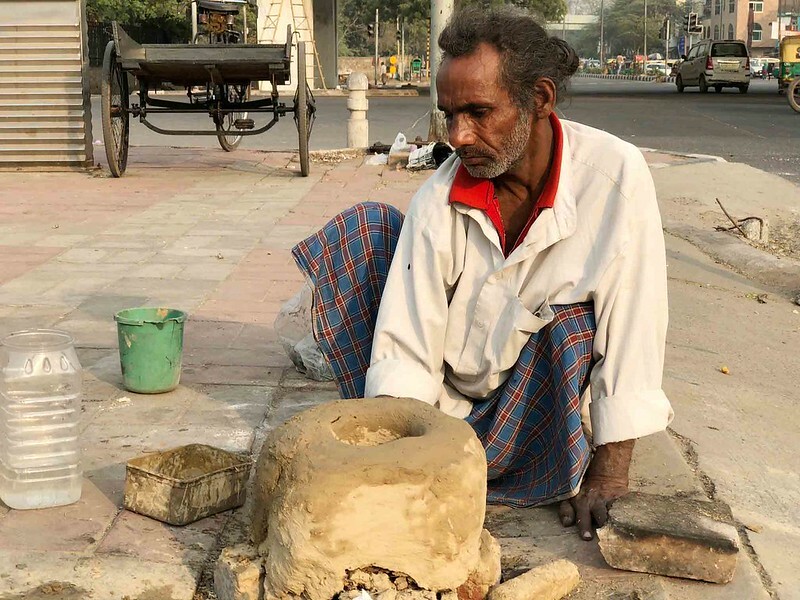 “A chulha has to be cleaned perfectly,” he mutters.